A small percentage of the users have experienced hum, especially with turntables without a separate ground wire. Here are a few tips on how to get rid of it. Sometimes the source of the hum is external. 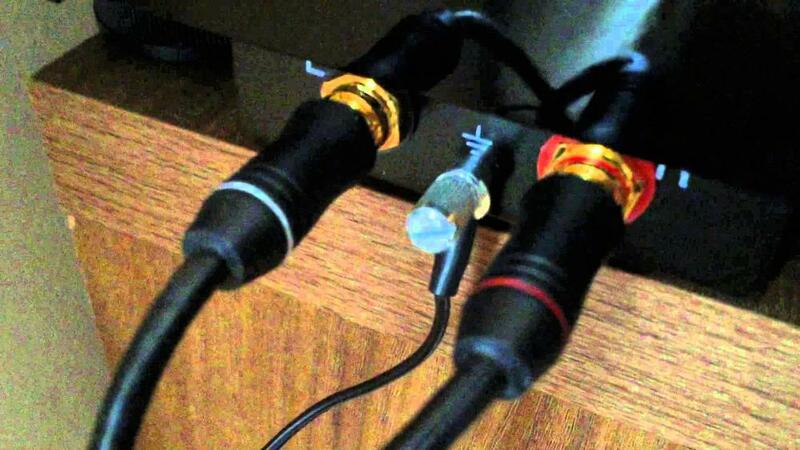 It could be that your Muffsy Phono Preamp sits directly over a power amp's transformer, directly below LED lighting, or that the AC wall adapter sits next to another noisy power adapter. Moving the phono stage around, turning off other electronic appliances and lights could help you find the source of noise. If this doesn't help, the source is most likely not external. See some of the tips below instead. Your turntable delivers a very low output signal, and is vulnerable to interference. Make sure that your signal cables are of the shielded kind. 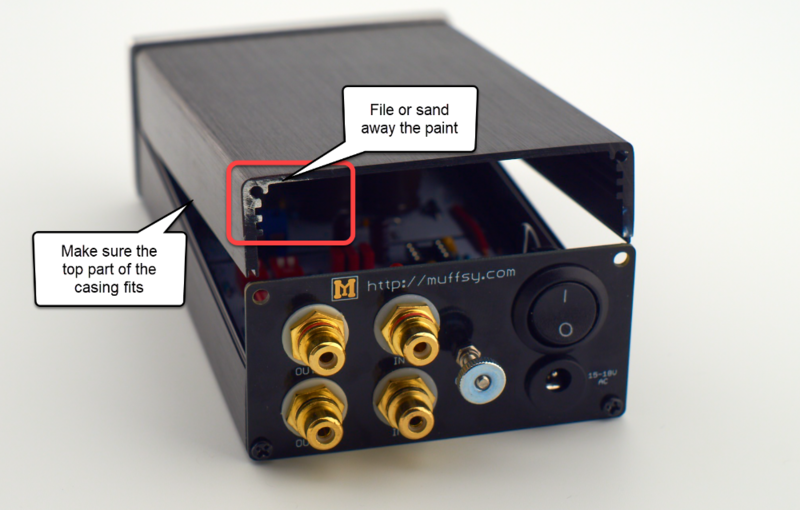 The Muffsy Phono Preamp PP-4 connects the back panel to the enclosure for shielding. 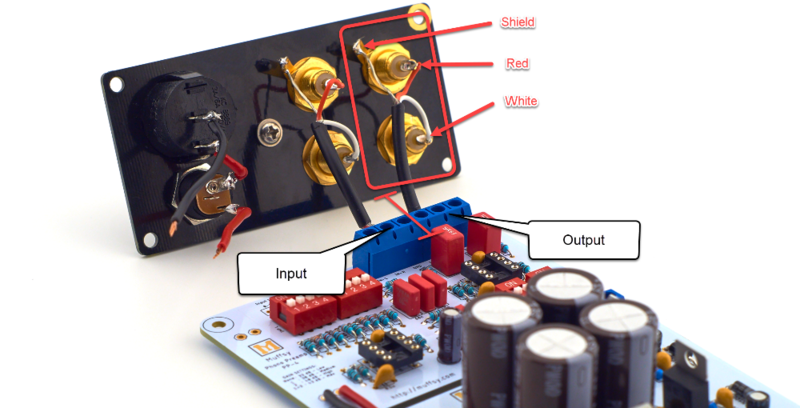 Refer to the instructions below if you have an older version of the Muffsy Phono Preamp. 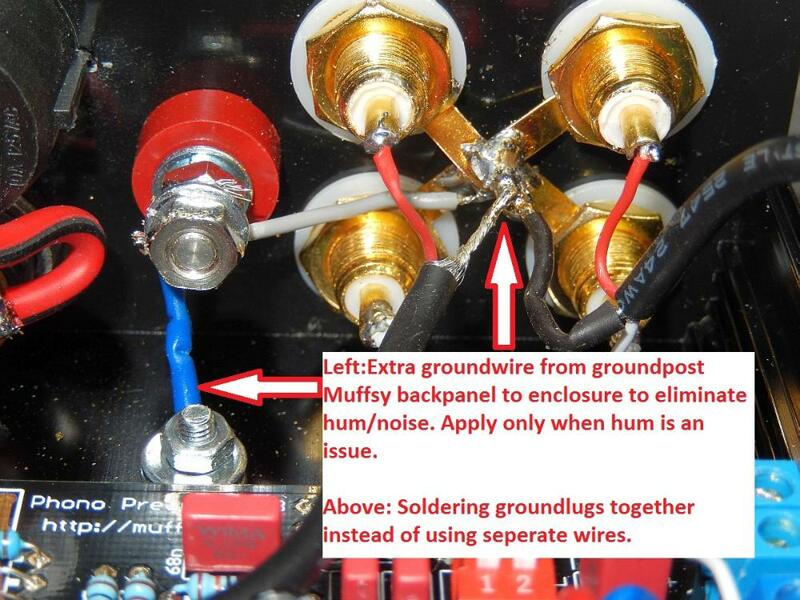 If you've tried everything and the hum persists, consider using the enclosure for shielding as described in this blog post.